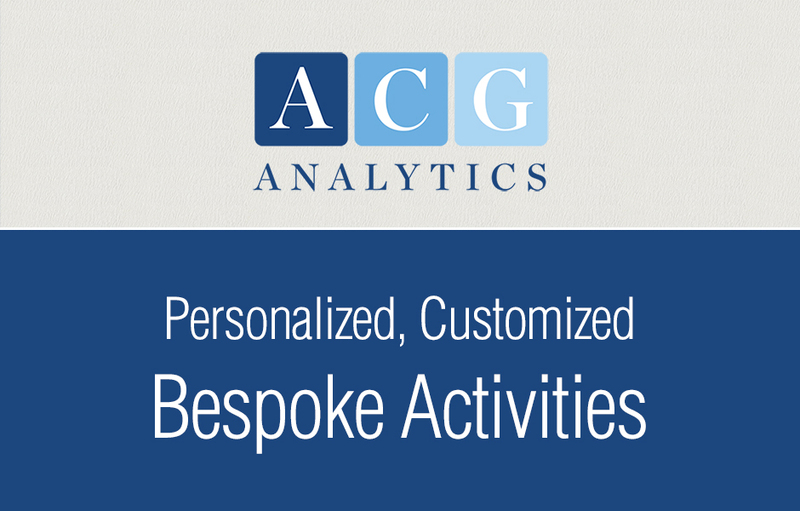 ACG Analytics offers Bespoke Activities in three distinct areas. When weekly updates or detailed reports are not timely enough for your investment needs, ACG Analytics’ policy experts will swiftly and accurately determine the status and possible future outcomes of time-sensitive issues that impact your portfolio. Our extensive knowledge and reach throughout government and industry across the US and around the globe allow us to provide real-time answers to your most pressing questions. 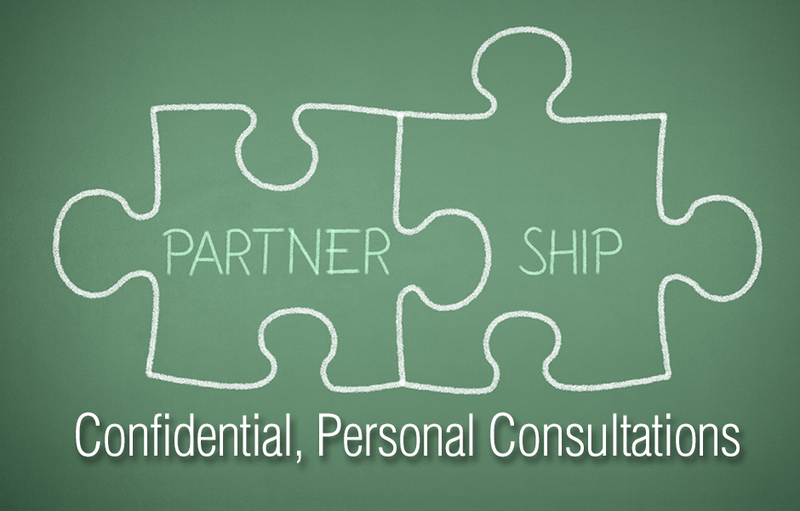 ACG Analytics will provide you with a confidential and customized report that concisely summarizes the requested information. ACG Analytics will introduce you to key policy-makers in Washington via the Policy Breakfast Series, where important decision-makers—including Members of Congress, industry leaders, and subject matter experts—convene in New York to discuss relevant policy issues of the day. 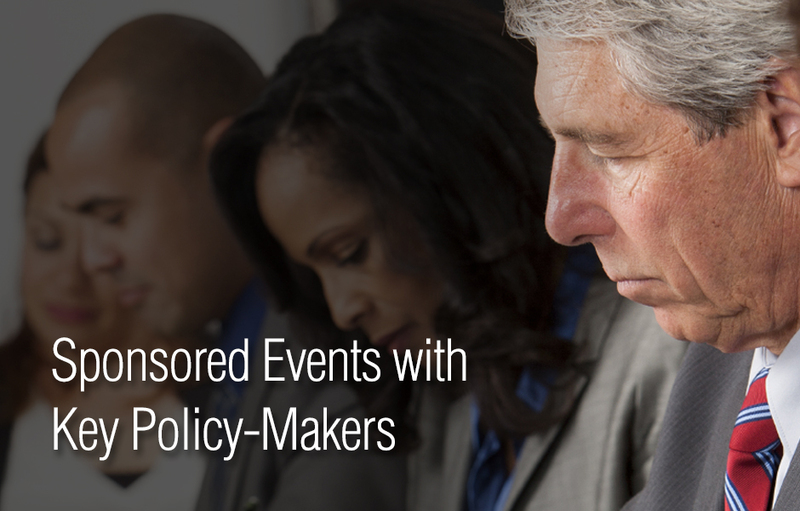 Each intimate policy breakfast is designed to be an informed conversation between investors and the guest speaker. Call in and learn the latest from ACG Analytics policy experts and special guests just back from high level meetings with policy leaders and decision makers in the Eurozone, Latin America, China, or Washington, DC. Subjects can range from monetary policy to housing, energy, and beyond. The ACGA+ Policy Call can include a live report plus interviews with and briefings by special guests. Callers are then invited to call in for an anonymous Q&A with the speakers. 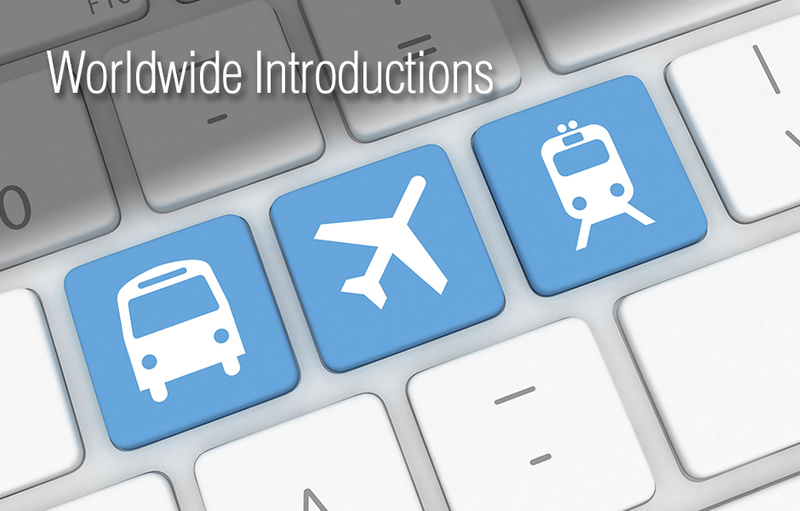 Travel with ACG Analytics on our Roadtrips Series. Our team leads small select groups of investors abroad to key meetings with policy makers and political leaders. Recent trips, for example, have investigated the financial situation in Greece and Germany. For more information on our Bespoke Activities, please call ACG Analytics at (202) 327-8100 or email us: info@acg-analytics.com.